September 30th is quickly approaching… my first class back after my short maternity leave with Madison! I’m going to be very honest and transparent about what I’m experiencing as I get organized for my “return to work”. Initially, having only 1 couple registered for my September 30th series in Vancouver was making me feel really depressed about returning to “work” because I’d be paying to teach them! (My overhead expenses are more than one student’s tuition.) In addition to that, the couple would likely be disappointed that they don’t get the atmosphere and connection with other soon-to-be or seasoned parents as well. Luckily, after some thought, I came up with a solution! For my first series back I’m going to donate 100% of the net proceeds to Shanti Uganda by becoming a Birth Partner with them for the next year. Now I’m EXCITED! With your help, I hope to spread the word to pregnant women expecting babies in December or January so that I can teach a full class series starting on September 30th (Downtown Vancouver) and support 2 women birthing safely in Uganda per month for a whole year! Interested? You can learn more about the Hypnobabies course at www.cultivateyourhealth.com or you can see the full class schedule here. I will be donating 100% of my time for the September 30th series! Perfect timing for those expecting in December or January! Where will your investment be going? The Shanti Uganda Birth Partners Program is a monthly donation that is used to provide consistent care to expectant mothers and their babies in rural Uganda throughout pregnancy and birth. One of the best ways you can help mothers and babies in Uganda is by becoming a Birth Partner as it enables Shanti Uganda to provide consistent levels of support and care for pregnant and birthing women in rural Uganda. Also, regular donations require the least amount of administrative costs on our end, thereby allowing us to stretch every dollar to help as many women as possible, and they allow Shanti Uganda to give us the confidence to invest in long term projects like the Birth House. Help babies have the best start to life! Please contact me if you have questions! Any help you can provide to spread the word about this opportunity is greatly appreciated. I only need 4 more couples to make this happen! Thank you! 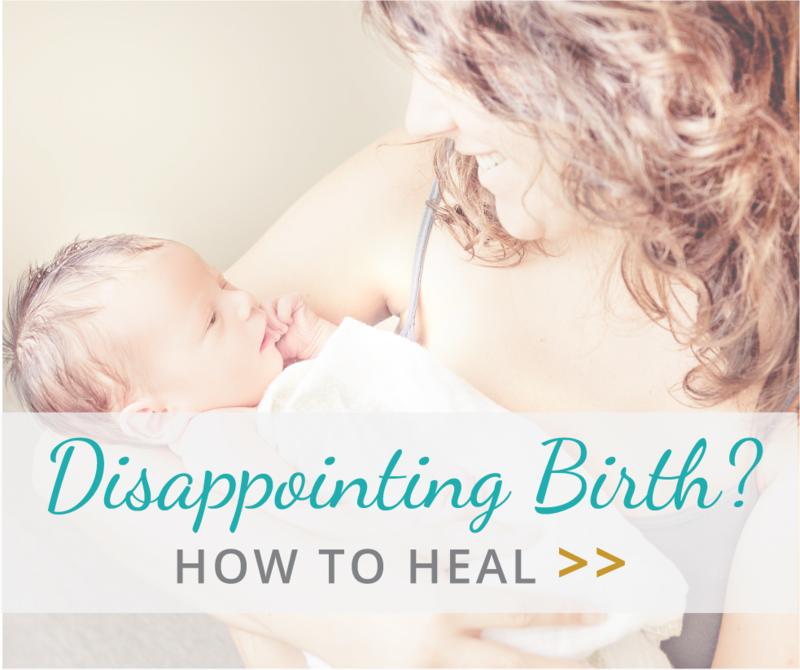 Helping pregnant women release their fears in preparation for a positive birth experience or find peace, resolution and healing after a disappointing or traumatic birth.